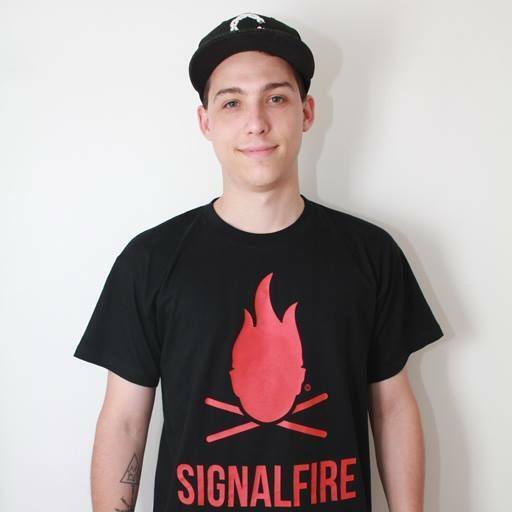 Signalfire was created by Olaf de Rooij, a Rotterdam-based audio engineer and label & marketing manager at FatKidOnFire (FKOF) – a chart-topping record label and one of the UK’s leading digital culture publications. Fresh out of SAE Institute Rotterdam, where he received a Bachelor of Honours in Audio Production, Olaf has worked with some of the biggest music producers, DJs and record labels in soundsystem music. He’s highly regarded for his in-depth reviews, sought-after feedback and professional approach to the community. Having joined FKOF as their reviewer 5+ years ago, today sees him as one of the label’s A&R managers, responsible for finding the freshest and most exciting producers in bass music. He also writes for the award-winning website and manages a 50,000+ strong community alongside FKOF founder Wil Benton. Olaf lives and breathes Signalfire – creating written, design, audio and audiovisual content on a weekly basis. He’s also a professional DJ who’s played across Europe and the UK – and is well known for offering a helping hand to an aspiring DJ or producer. Signalfire epitomises Olaf’s mission to help DJs, producers, labels, and the soundsystem community itself, to evolve and prosper. Based in Vienna, Georg (aka producer/ DJ Gnischrew) grew up in a music-centred household. He was ingrained with quality music, sounds and experiences from an early age. Over the last few years, Georg has managed Sub Audio Records, one of Austria’s ascending bass music labels, as well as combining music production with a diverse theoretical background (that includes an university education in Musicology). 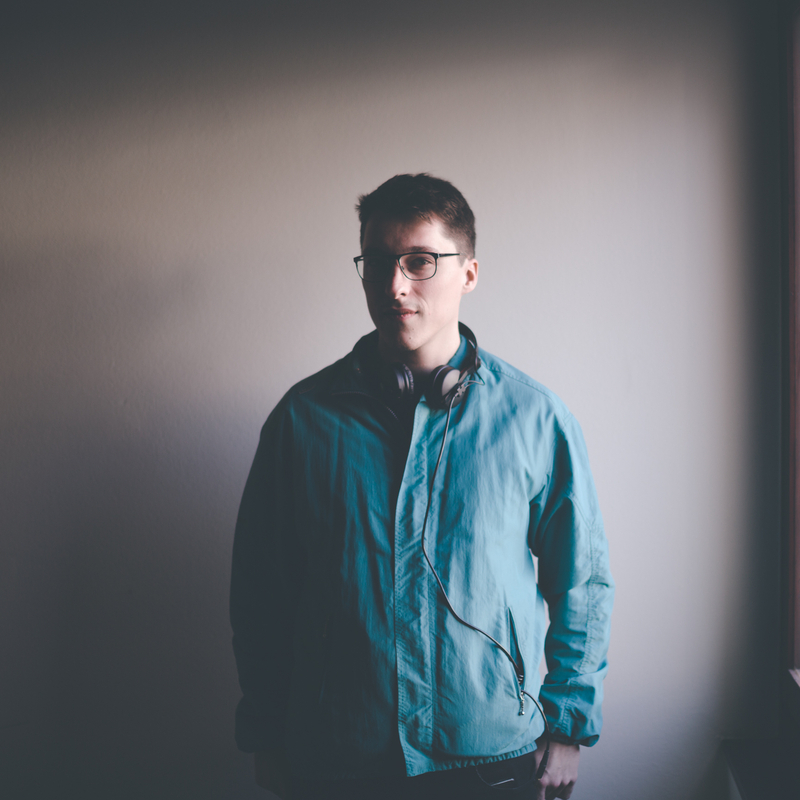 Experienced in creating written and visual content for music-related endeavours, Georg has written press releases for many record labels and musicians. Being an avid fan and supporter of soundsystem music, Georg pushes both national and international artists and movements whenever possible.